Aditya Birla Money has given accumulate call for Bank of Baroda. In the research report issued on November 2, AB Money has given a bullish outlook for Bank of Baroda after considering second quarter results of the bank. The report said that the rise of 11.6% year-on-year in net profit during second quarter. The research house has maintained its Accumulate rating for the stock with a target price of Rs 808. Sushil Finance has given hold rating for BOB with a target price of Rs 845. Angel Broking has also given accumulate rating for the bank with target price of Rs 864. 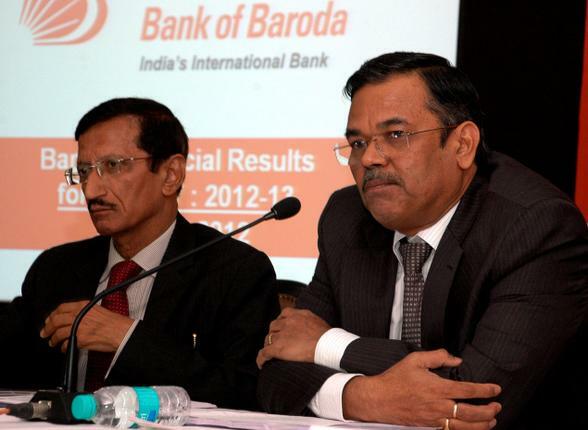 Bank of Baroda closed on Friday at Rs 743. The stock has touched 52-week high and low of Rs 881 and 605 respectively. At current market price, the stock is trading at a P/E multiple of 5.84.